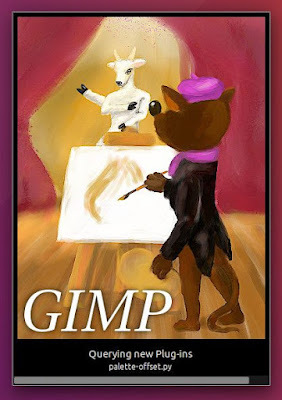 GIMP is an acronym for GNU Image Manipulation Program, is free & open source great image editor program alternative image editing programs Adobe Photoshop or Corel Painter. It's a freely distributed program for such tasks as photo retouching, image composition and image authoring. 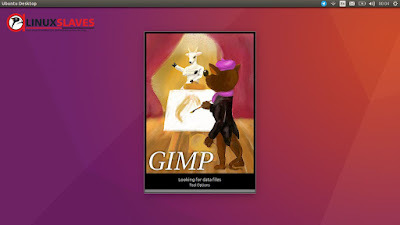 GIMP is a cross-platform image editor. 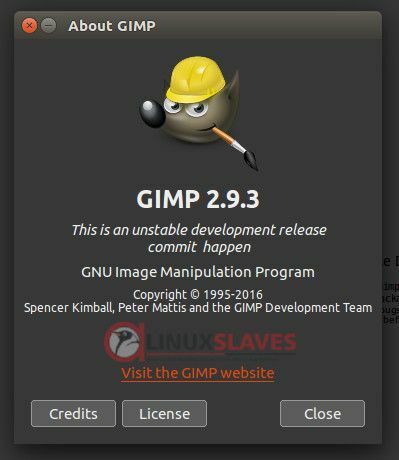 This mean GIMP is available for GNU/Linux ( Ubuntu, Elementary, Linux Mint, etc), OS X, Windows and more operating systems. This is free software, you can change the source code and distribute your changes. 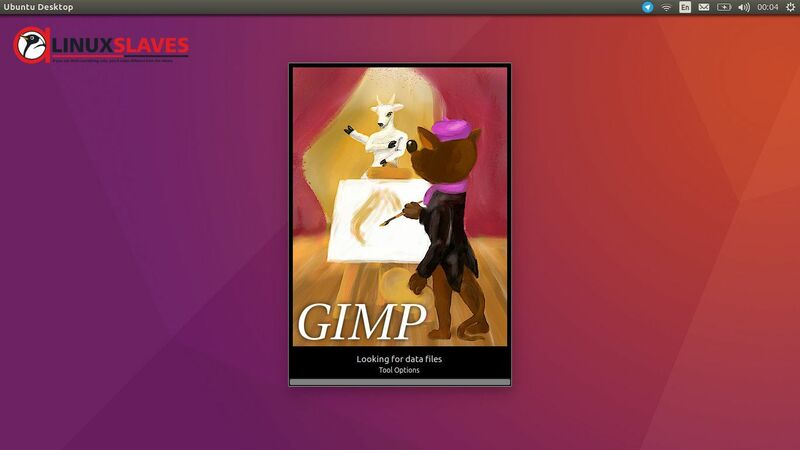 GIMP provides extensibility through integration with many programming languages including Scheme, Python, Perl, and more. Whether you are a graphic designer, photographer, illustrator, or scientist, GIMP provides you with sophisticated tools to get your job done, enhance your productivity with many customization options and 3rd party plugins. Eventhough GIMP is free software, it doesn't put restrictions on the kind of work you produce with it. 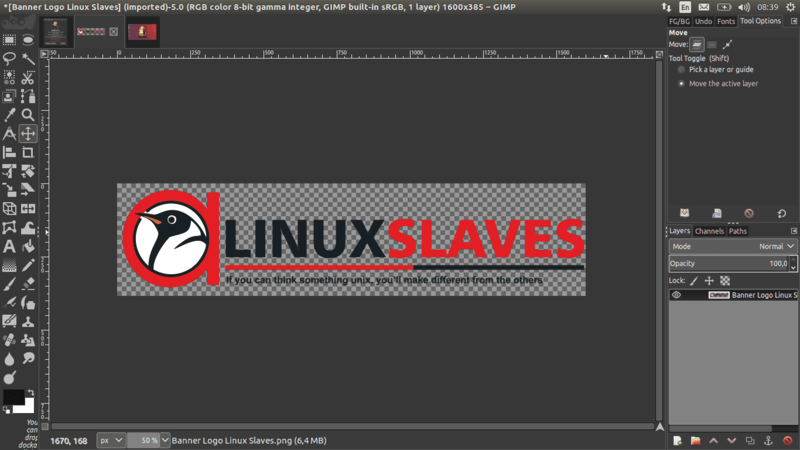 You can use GIMP commercially. This software designed for image retouching and editing or for creating stunning digital paintings using state of the art functionality, can be used for free-form drawing, image conversion, cropping, resizing, and more complex tasks. Now I'll tell you how to update this great digital image manipulation software from Gimp 2.8.16 to Gimp 2.9.3. This works for Ubuntu 16.04 LTS Xenial Xerus, Ubuntu 15.10 Wily Werewolf, Ubuntu 15.04 vivid Vervet, Ubuntu 14.10 Utopic Unicorn, Ubuntu 14.04 LTS Trusty Tahr, Ubuntu 13.10/13.04/12.04, Linux Mint 18 Sarah, Linux Mint 17.1 Rebecca, Linux Mint 17 Qiana, Linux Mint 13 Maya, Elementary OS 0.2 Luna, Elementary OS 0.3 Freya And other Ubuntu derivative systems. Press Enter to confirm and continue or or Ctrl-C to cancel adding it. The system will creating and requesting key from from hkp server keyserver.ubuntu.com. You can sit back and grab a cup of coffee, and grab a cup of coffee. The APT will tell you the size package. It need to get 25,4 MB of archives, and 75,2 MB after operation of additional disk space will be used. Cheers! Enjoy your new Gimp. Do not want to add PPA? You can download the package via launchpad. The link is available at the last line of this post. There's Theme and Icons at the Interface box. Please note the current development branch is GIMP 2.9 and will finally lead to the next stable GIMP release 2.10. 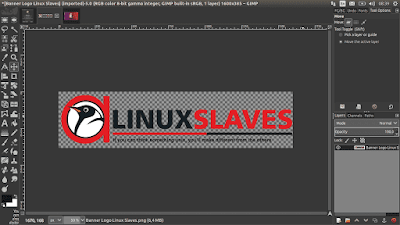 So that's all I can write about a guide to Update/Install Gimp 2.9.3 on Ubuntu based distribution and Derivatives System. Hope you've enjoyed reading this tutorial as much I’ve enjoyed writing it and thanks for visiting us.